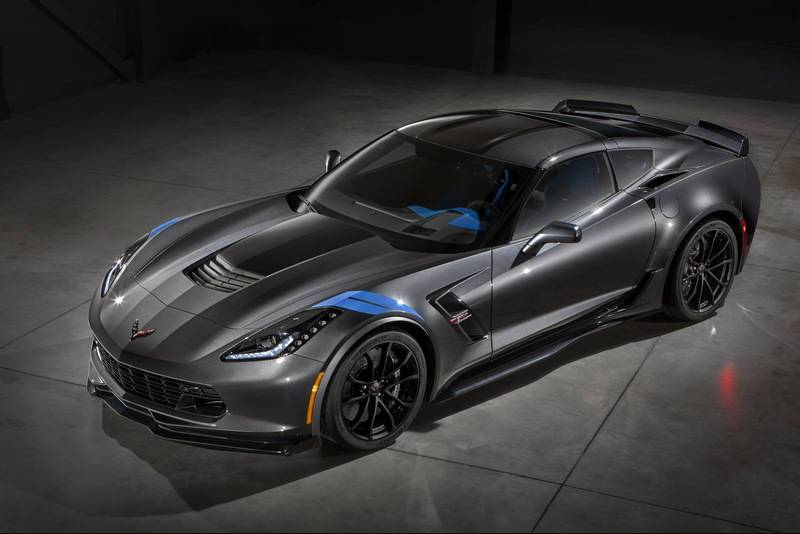 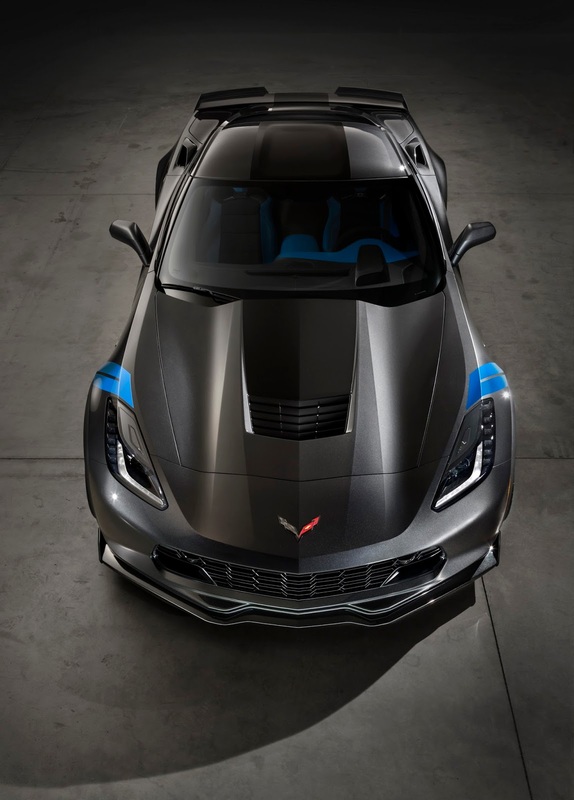 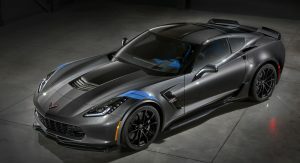 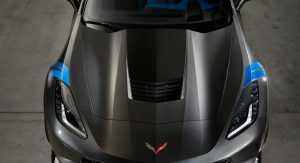 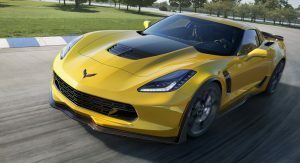 As Chevrolet ramps up development of the Corvette ZR1 and C8-generation car, a select number of 2017 Corvette models are being offered with significant discounts. 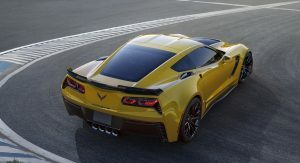 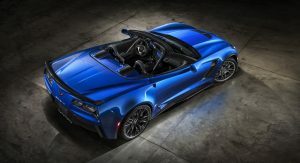 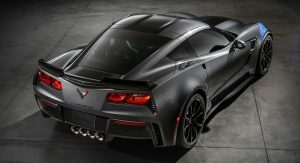 Corvette Blogger recently discovered that Chevrolet has launched a new incentive program that offers dealerships a certain number of ‘Bonus Tags’. 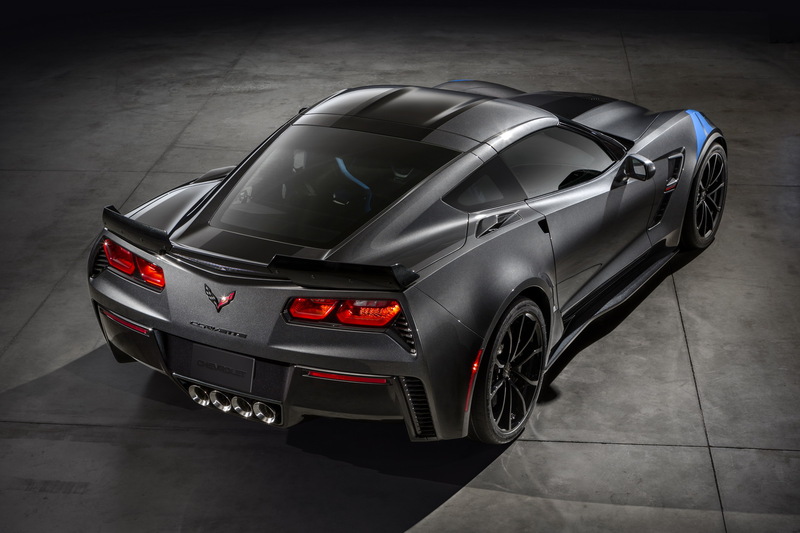 The program sees dealers selling the car at the supplier price but a 10 per cent off MSRP is then applied. 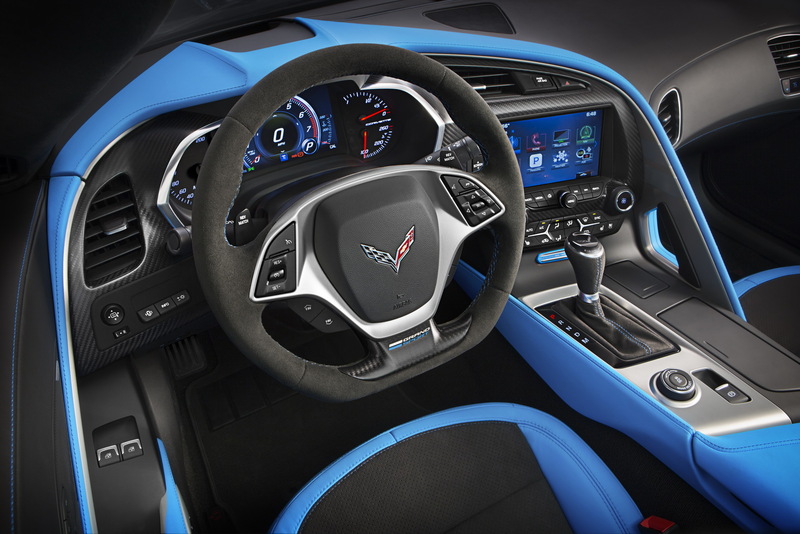 Long story short, you could get a 2017 Corvette Stingray for less than $50,000. 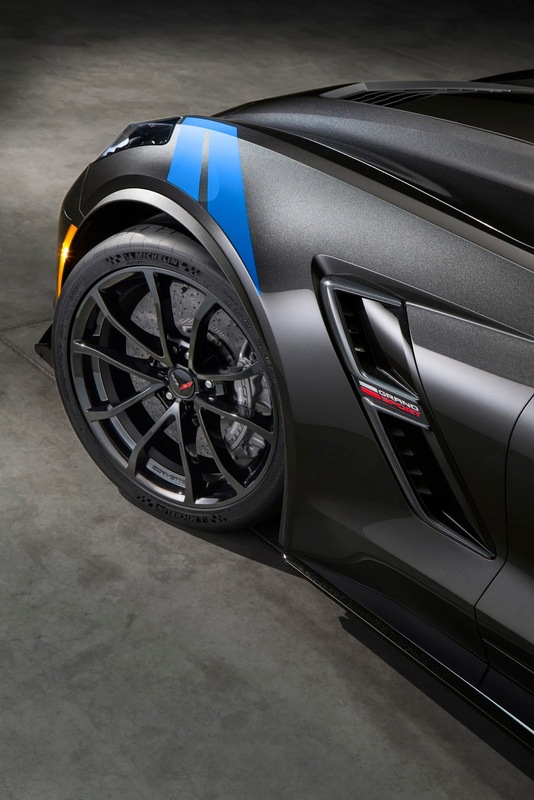 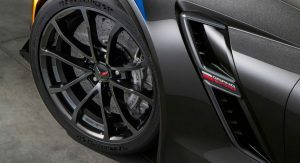 In rolling out this incentive, Chevrolet has had to drop last month’s discounts that allowed Corvette buyers to essentially get Brembo carbon ceramic brakes for free. 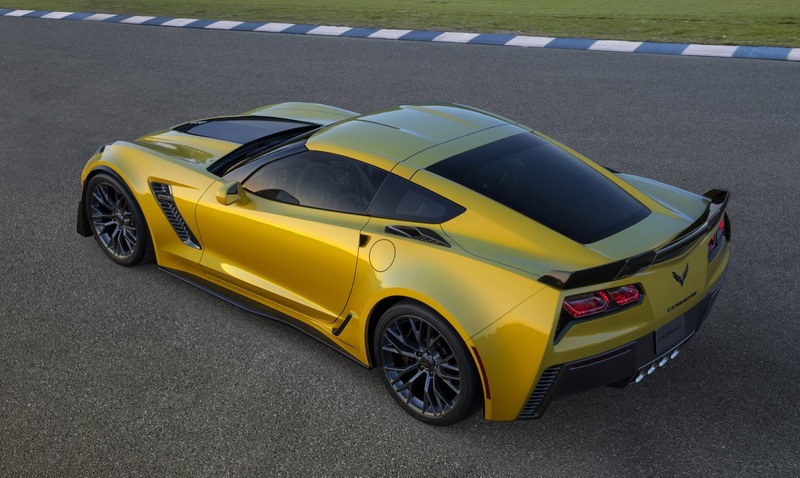 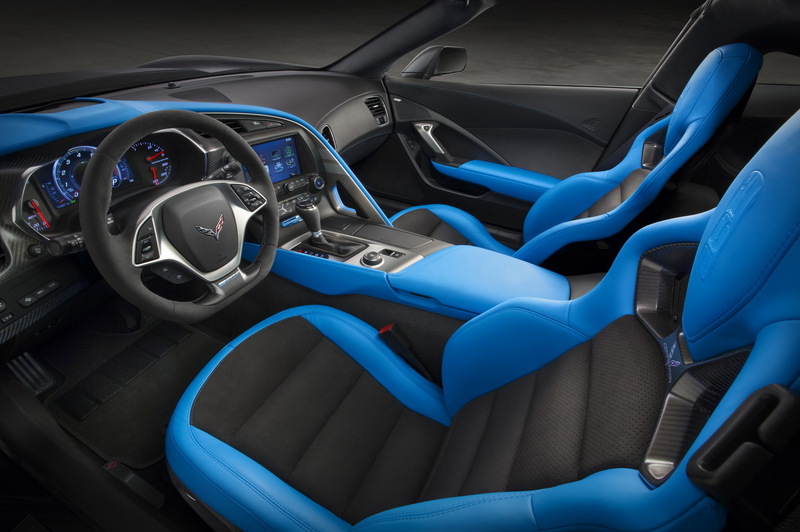 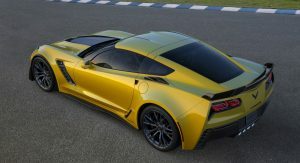 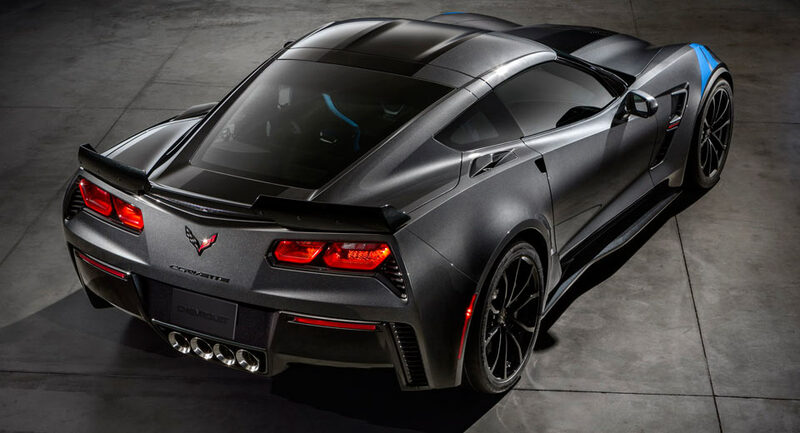 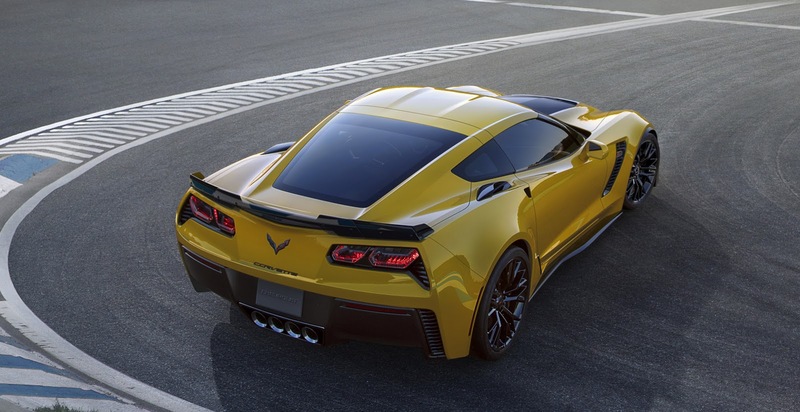 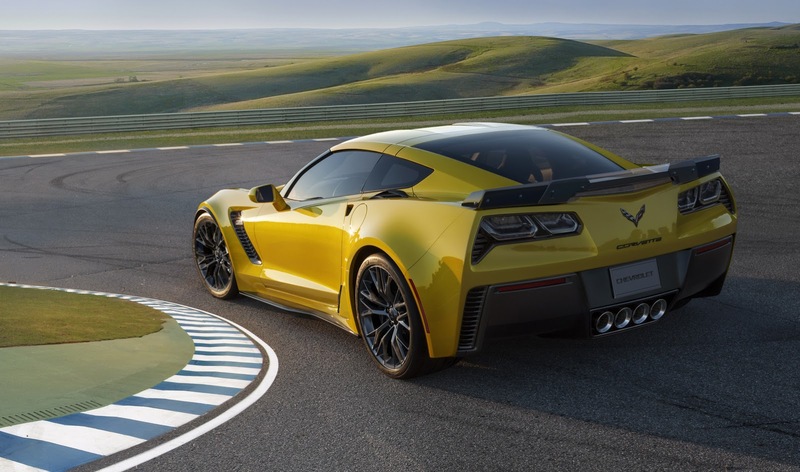 In a few months’ time, the 2017 Corvette range, including the 650 hp Z06, will be relatively tame compared to the 2018 ZR1. 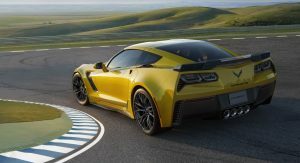 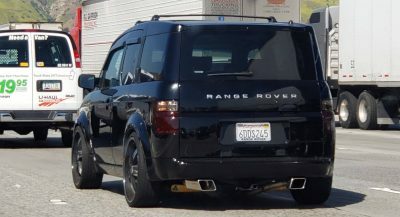 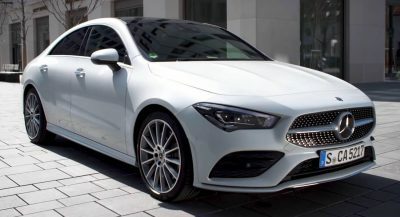 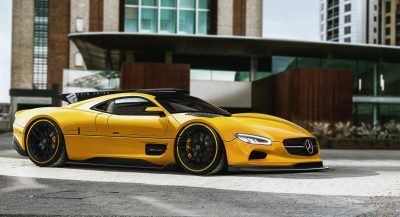 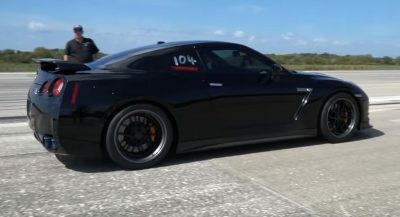 Current reports indicate it’ll get a new twin-turbo, LT5 V8 engine delivering upwards of 750 hp, making it a serious contender for a Nurburgring lap record.